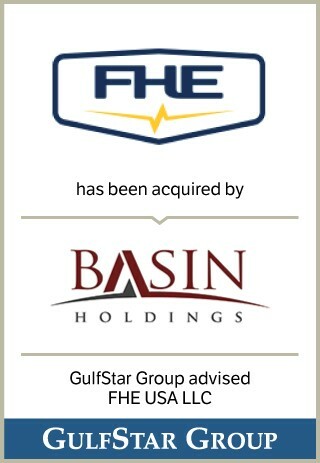 FHE USA LLC (“FHE” or the "Company") designs, manufactures, pressure tests, certifies, assembles and distributes surface and subsurface wireline equipment primarily for the North American oil and gas industry. FHE markets new high-pressure equipment and expendables as well as delivers superior service and response time to provide customers with all the necessary tools and provisions to ensure economical and efficient wireline operations. The Company is headquartered in Fruita, Colorado with an additional location in San Antonio, Texas.